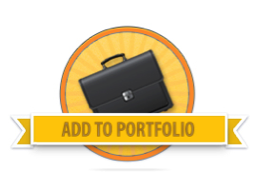 Be sure to look for the "Add To Portfolio" icon on assignment pages in your classes! You may also refer to the attached file below for a list of potential portfolio projects for each program of study. Note, you must register and log into the Help Forum to be able to view and download attached files.